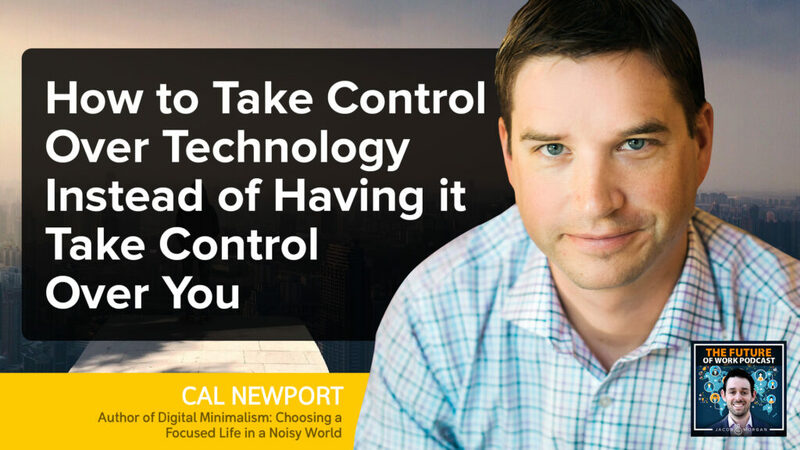 Cal Newport is a computer science professor at Georgetown University and the author of a brand new book called Digital Minimalism: Choosing a Focused Life in a Noisy World. He earned his PhD in Electrical Engineering and Computer Science at MIT, specializing in the theory of distributed systems. He has two other books, entitled Deep Work: Rules for Focused Success in a Distracted World and So Good They Can’t Ignore You: Why Skills Trump Passion in the Quest for Work You Love. When asked why he wrote his latest book, Cal says it is because in the last two years or so, there has been this shift where people stopped making self-deprecating jokes about how often they check their phone and started to actually get really concerned. People got past this notion of like, “Oh, this is all fun, and maybe I use it too much,” and really began to get worried that there were serious impacts on the quality of their life being caused by the digital tools in their personal life. And they were getting fed up. They wanted more than just tips. There seemed to be a need in the marketplace for a strong response. 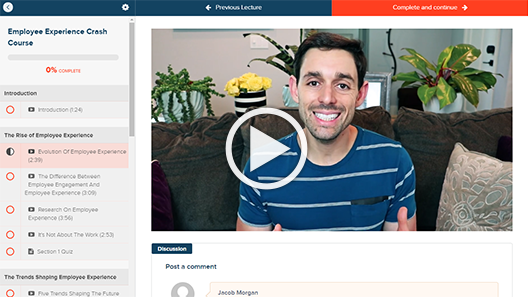 He came up with a strong aggressive response if you want to take back your personal life from a lot of those digital distractions. And it was out of that, that Digital Minimalism was born. And it’s not just our personal lives that are affected by technology. In the workplace we are just constantly communicating all day long. It’s essentially an ongoing, ad hoc, unstructured conversation. Messages and chats and texts just bouncing back and forth. We’re all a part of this sort of big organizational conversation. We sort of just try to figure things out on the fly. So we’re living, essentially, a contradiction. We’re working in a way that makes us really bad at working. And this is a really reason why Cal thinks so many people are getting so frustrated and feeling so burnt out about what it means to work in the digital age. Cal doesn’t believe that technology in and of itself is a bad thing, but we have to find ways to step away from it to really let our minds work they way they were meant to, to really be able to connect one on one with other human beings, and to be able to rest and recharge.